Some might think that movies are a separate entity than the arena of night life, but to us, they are an essential part of any night life experience. After all, most folks go to the movies at night and most often include it as part of a night’s activities. It only makes sense for Nightlyfe TV to cover this area. 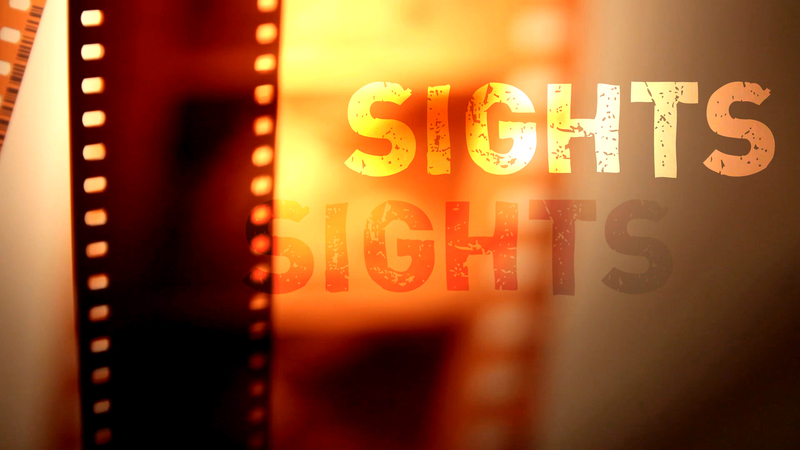 Sights is the weekly show about movies with previews, reviews, interviews and commentary on the movie industry. Sights Trailers are a collection of the latest movie trailers presented throughout the week and in a monthly show.